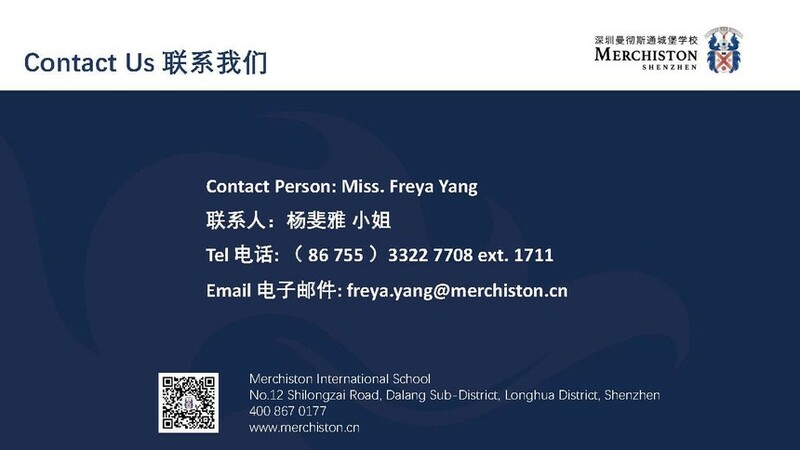 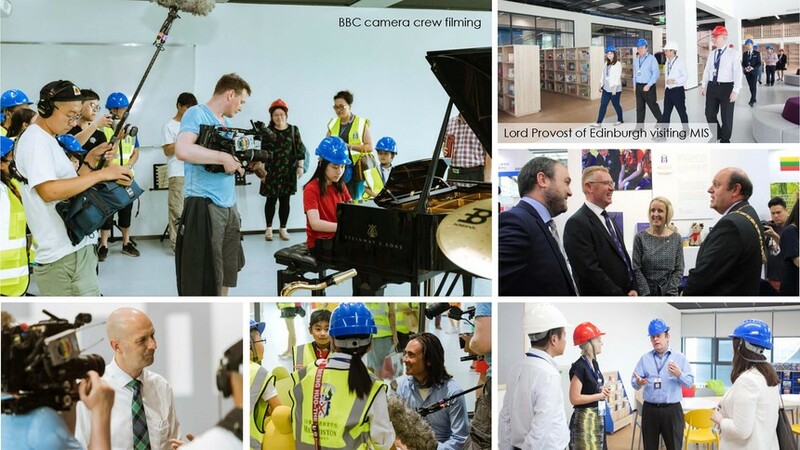 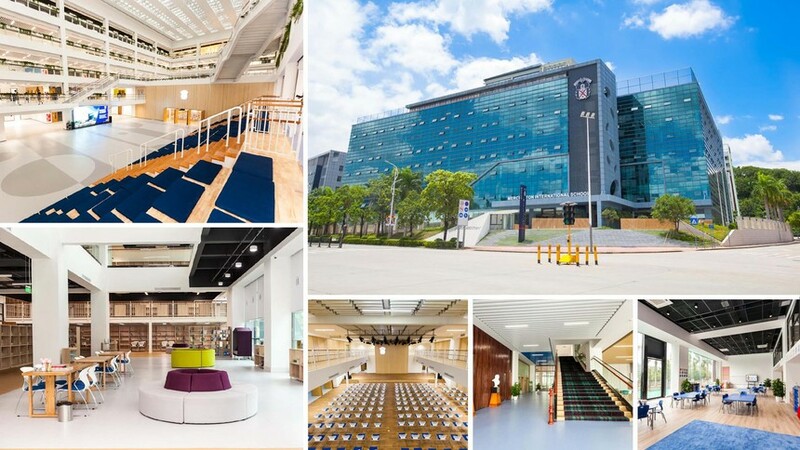 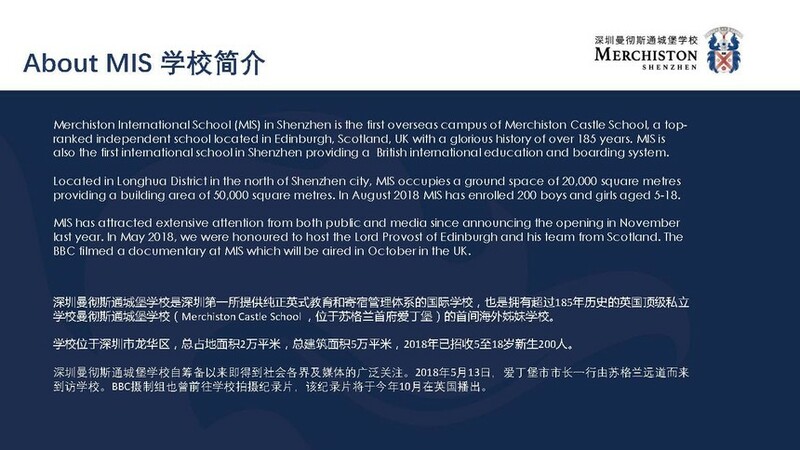 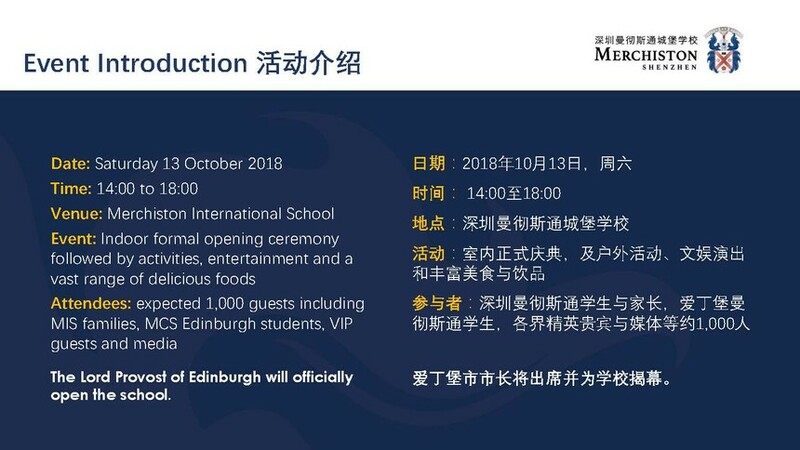 Britcham education member Merchiston International School is celebrating its opening on Saturday, 13th October 2018. 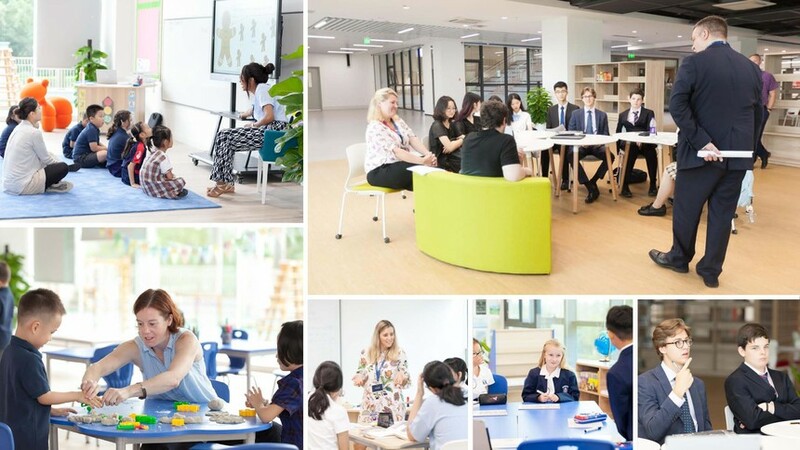 The whole school teachers and staff, students, parents and the public are coming together to witness this grand occasion, as well as participating in the funfair. 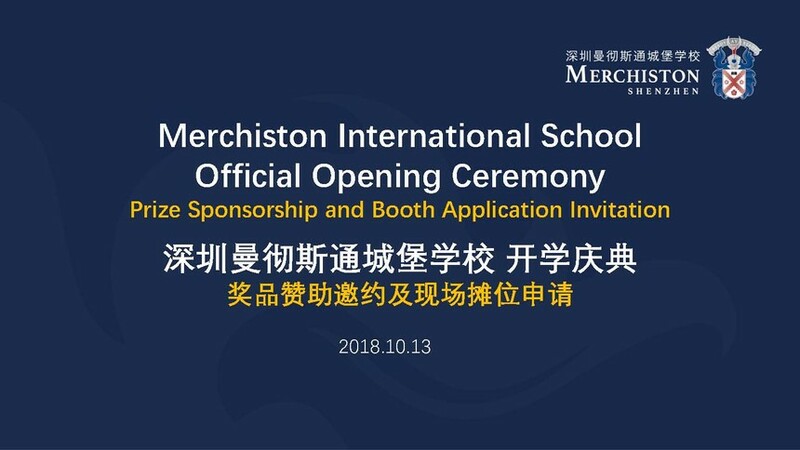 We would like to cordially invite you to join this Opening Ceremony on this special day as prize sponsor and/or vendor. 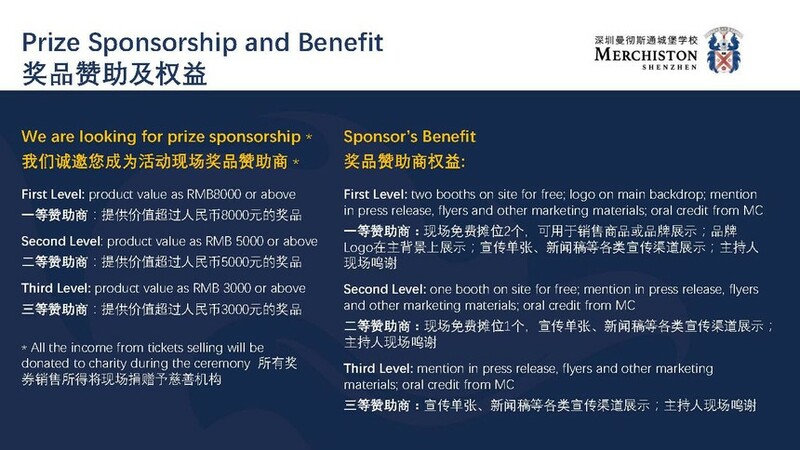 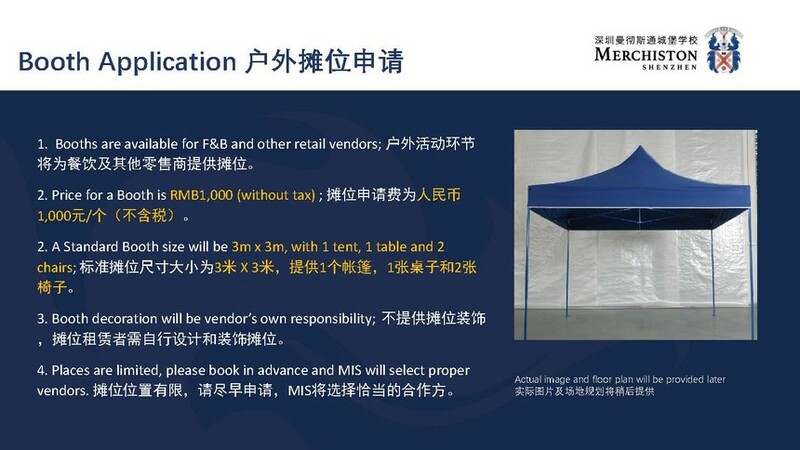 Vendors for F&B and fun games are especially welcomed – it not only provides your company with valuable brand exposure, but also opens up many opportunities for accessing to senior contacts of foreigners and local friends based in Shenzhen.